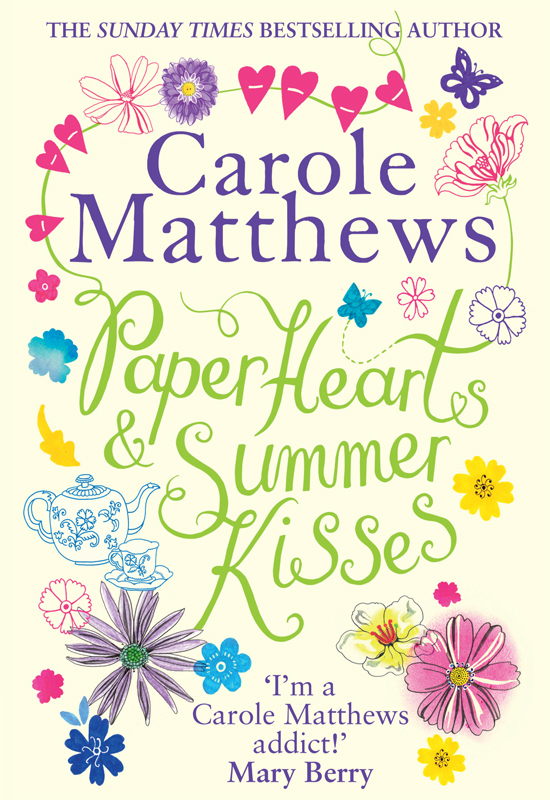 Hennie Haworth worked with the design team at Sphere to create the cover for ‘Paper Hearts and Summer Kisses’ written by best-selling author Carole Matthews. Hennie’s whimsical cover features pretty floral embellishments, alongside beautiful hand crafted lettering and has received a great reaction from the public and industry alike. To see more of Hennie’s work, click here. Hennie Haworth is represented by Meiklejohn. Published on 18 January 2017.